Discover how patients found clarity about deep vein thrombosis (DVT) and treatment options that may reduce their risk of future complications. 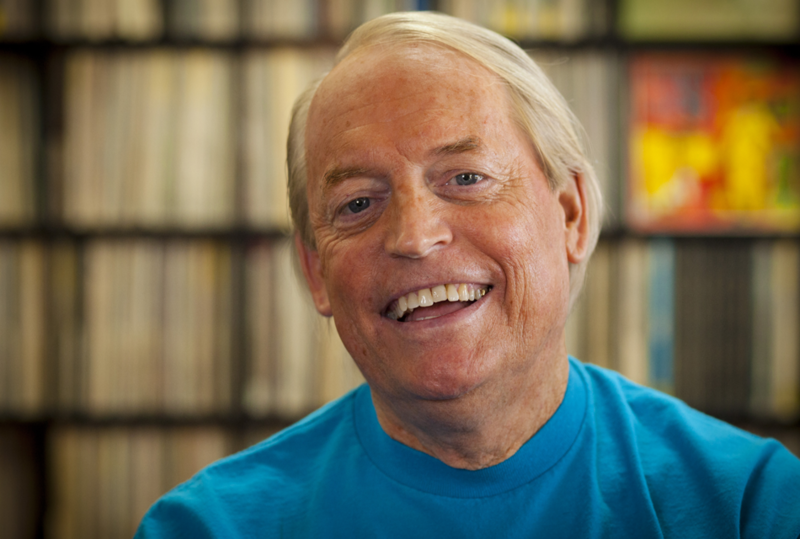 Four weeks after foot surgery, Dave was diagnosed with a DVT blood clot. 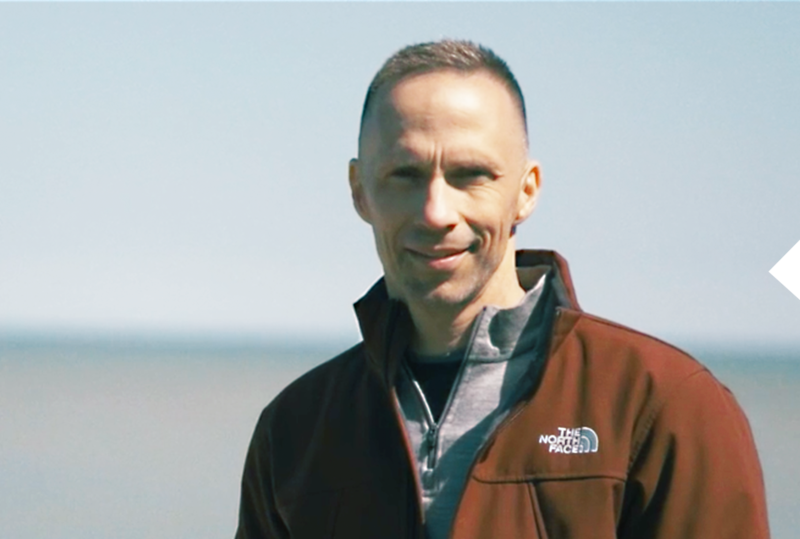 See how a minimally invasive treatment helped him get back to gardening and walking on the beach with his family. When this active mother of three woke up with pain and swelling in her leg, she knew something was wrong. 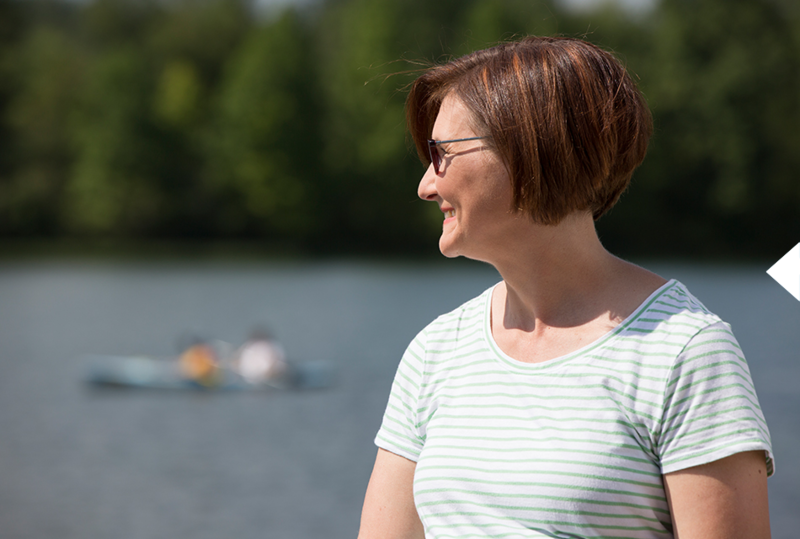 See how a minimally invasive treatment helped give Susan her life back. When 28-year-old Christin was suffering constant leg pain, she never suspected DVT. 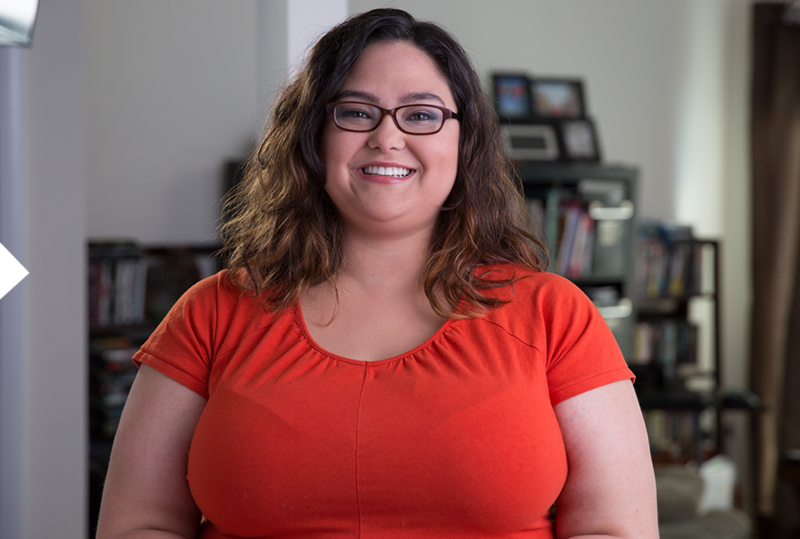 See how she was diagnosed and worked with her doctor to find the best treatment for her. Bernie got clarity about DVT when his doctor gave him the option of a minimally invasive treatment. Find out how this treatment helped Bernie get back to his active life sooner. SHARING YOUR STORY CAN HELP GIVE OTHERS CLARITY ABOUT DVT. TELL US ABOUT YOUR EXPERIENCE WITH DVT AND ITS TREATMENT.